Spam, unsolicited marketing messages, user communications, profile creations, content posts, and website attacks are all things that can be automated through Internet software. Spam bots may be used for mass injections of comments on websites or denial-of-service (DOS) attacks on website servers in an effort to force websites to shut down. These tactics are commonly referred to as “black hat” methods, which can do harm to website owners and typically do not add value or safety to the Internet. Search engine optimization is most appropriately considered a positive, growth-centric practice that leads to increased placement in the search engines, however the search engines employ thresholds that detect when someone is using too many optimizations on or external to the target website property. These thresholds are designed to prevent SEO specialists from gaming the search engine results and help to prevent low quality, untrustworthy content from achieving top placements. Experienced SEO experts understand where the lines are drawn with website optimizations, and some have the ability to exploit these thresholds in ways that results in a web property moving backwards, or down in the search results. Most people have a misinterpretation of what negative SEO is and how it’s done, and as a result, most who attempt this method fail. Canvassing third-party websites with fake and artificial reviews, comments, and content with anonymous accounts is sometimes referred to as astroturfing. Many just call this spam. The term astroturfing (rarely if ever used in the industry) is a derivation of “AstroTurf”, a brand of synthetic carpeting designed to look like natural grass, and a play on the word “grassroots”. The implication behind the term being that there are no true or natural roots, but rather fake and artificial. Some may consider this concept and practice a useful component to a strategy, but it rarely sustains any long-term or meaningful impact. Brand marketing strategies are typically focused on communicating the value of a product, service, or brand to customers for the purpose of further promoting or selling that product, service, or brand. A strong marketing campaign executed in the right way, at the right time, can thwart the damaging effects of a negative online reputation for a brand. Many forms of digital marketing prove to be useful in preventing and repairing negative reputations, but they can also lead to damaging an online reputation. 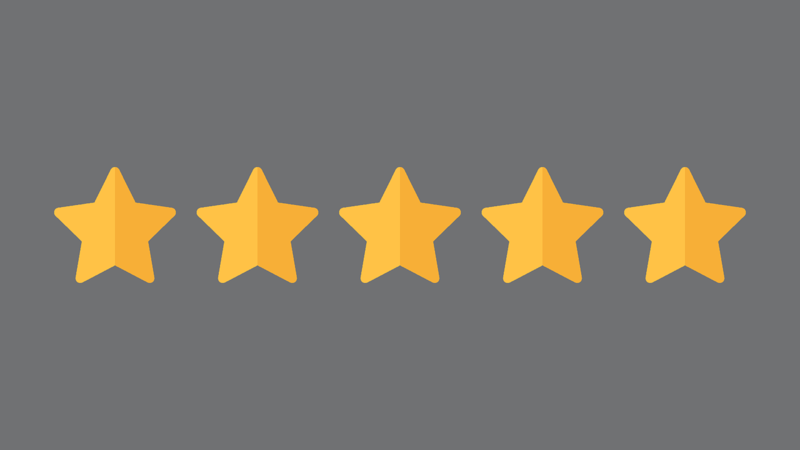 If a company’s operational conduct or product quality falls short of promises made in marketing messages to consumers, it can lead to backlash in the form of negative reviews and editorial. A good example of this is in the nutritional space. Frequently, we see situations where companies craft messaging to consumers with the promise of gluten-free or non-GMO consumables, resulting in the Food and Drug Administration releasing enforcement reports online that warn the public of health concerns. Like clockwork, nutritional bloggers and journalists begin blanketing the web with their disdain for the brand’s dishonest claims. Blunders aside, well-engineered marketing consistently proves to be a reinforcing asset in a digital reputation campaign and should be a core component to any business that values its online presence as a growth strategy.